FAQ and Articles - Any other questions regarding your order. HomeFAQ and Articles	Any other questions regarding your order. 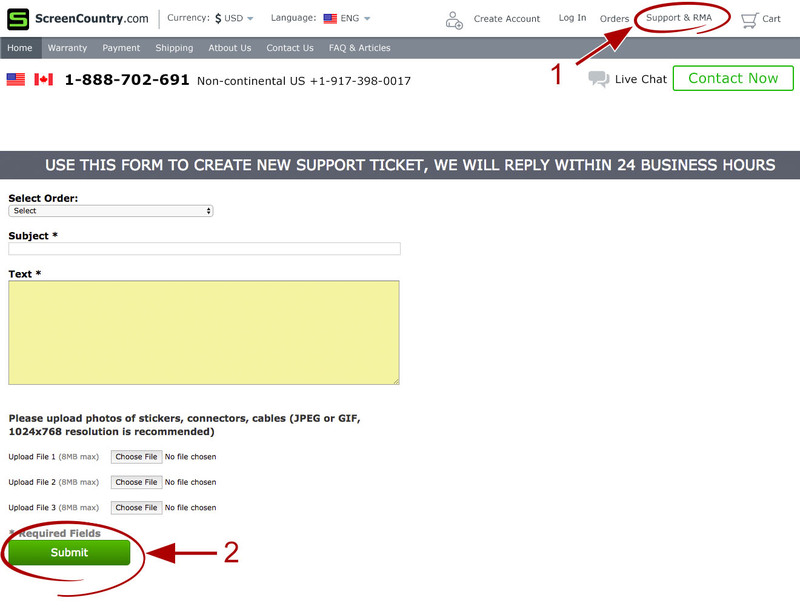 In order for us to recognize you as a customer, you need to login to your account and submit a support ticket with the relevant order number. 1. Go to "Support & RMA" section of the page. 2. Submit a new "Support Ticket".